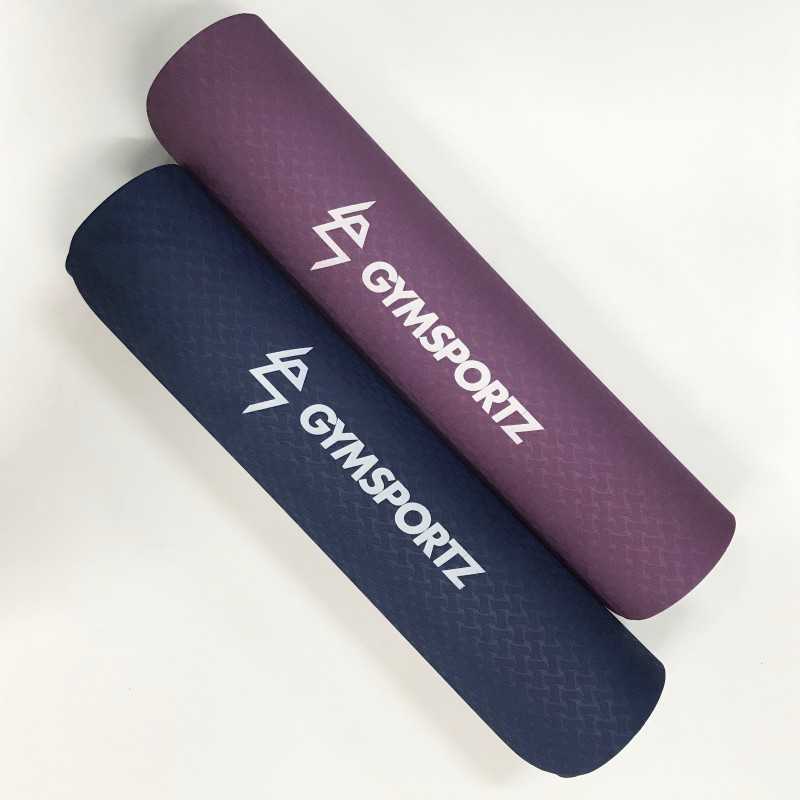 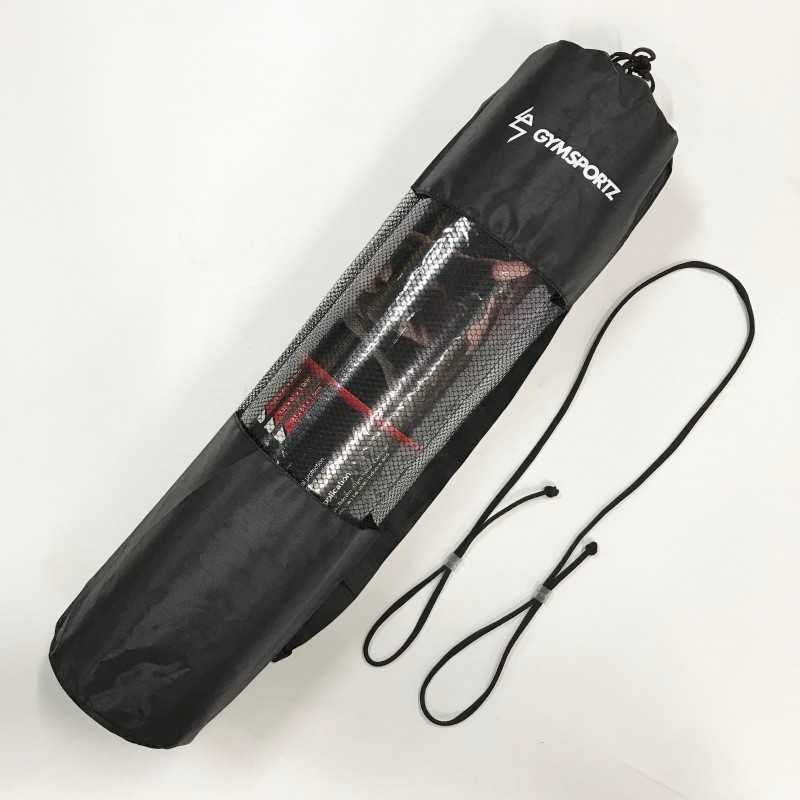 The Gymsportz TPE yoga mat is the finest mat available when it comes to floor exercises. 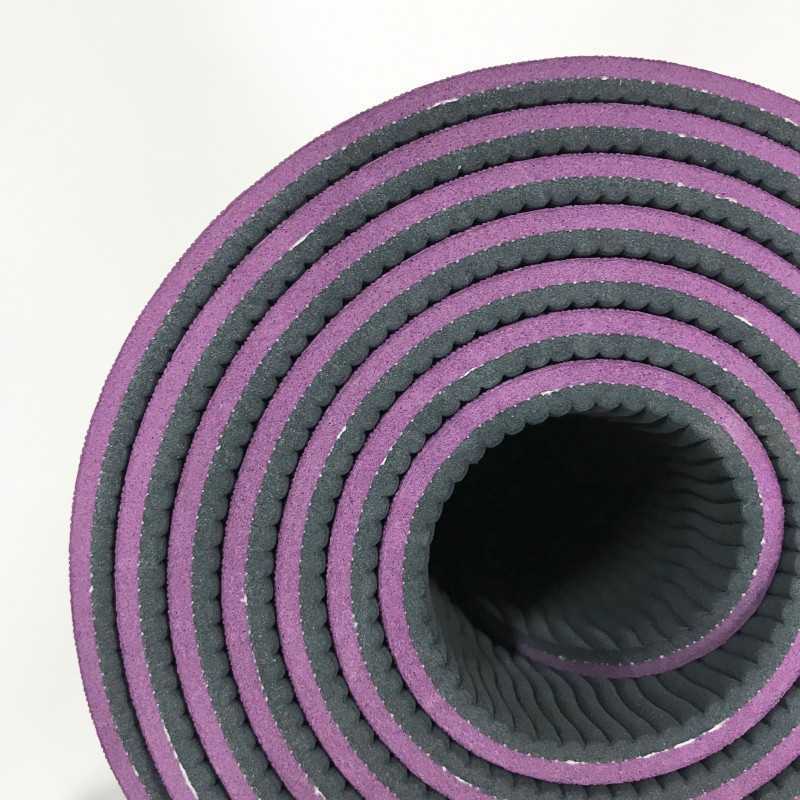 Some of its key features make it a necessity for most of your workout routines and is essential for yoga and pilates. 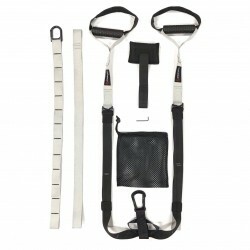 It is a great tool to help you achieve your health and fitness goals.